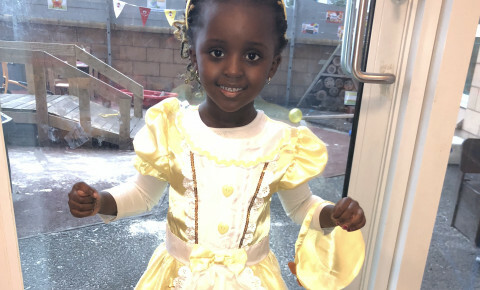 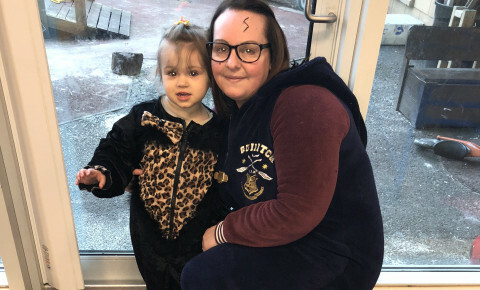 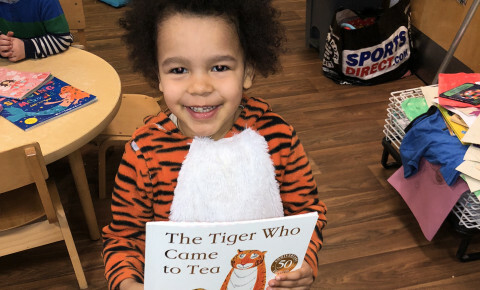 The children had great fun celebrating World Book Day here at our nursery in Newhaven. 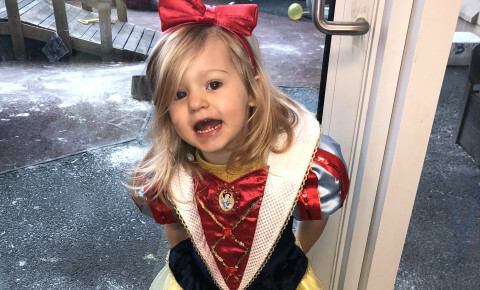 Lots of them come into nursery dressed up as their favourite characters. 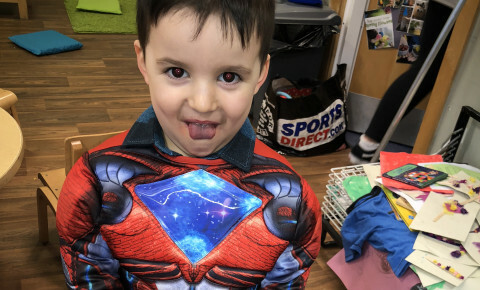 They also read their favourite stories and went on a Bear Hunt in our back garden.